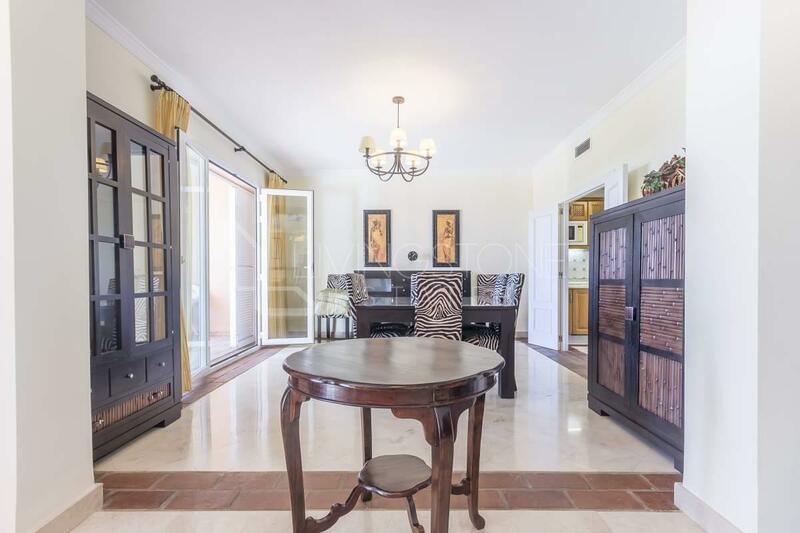 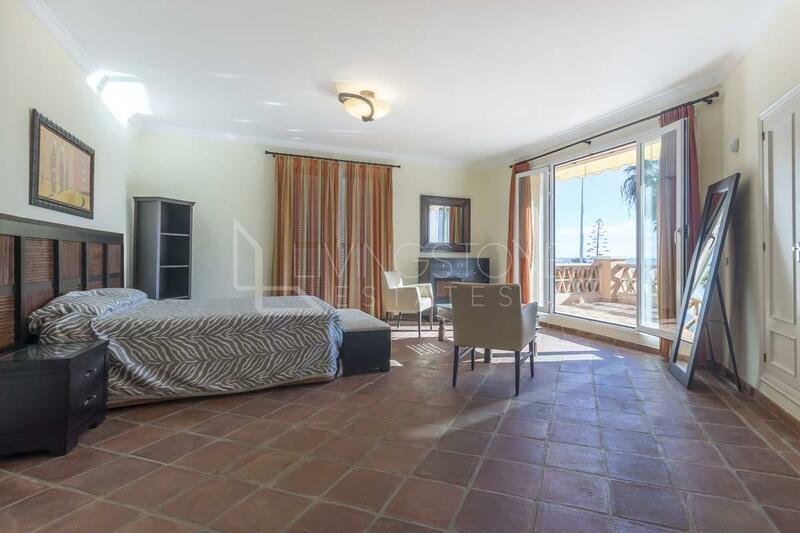 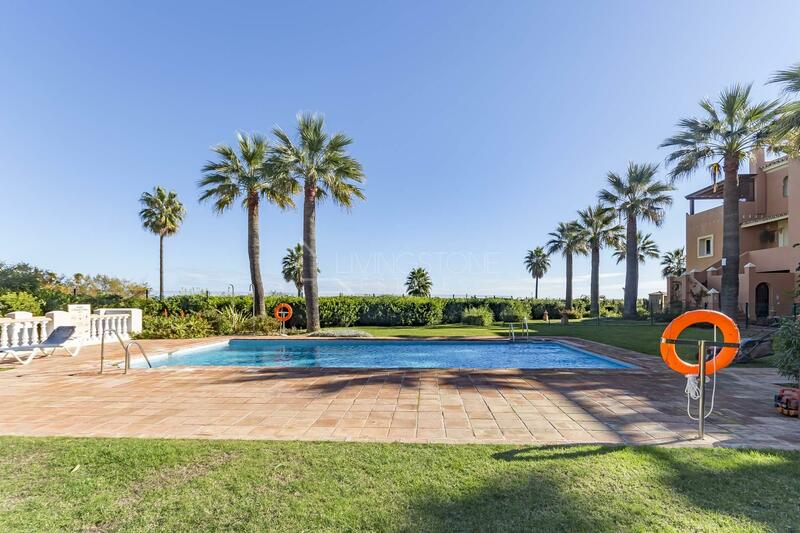 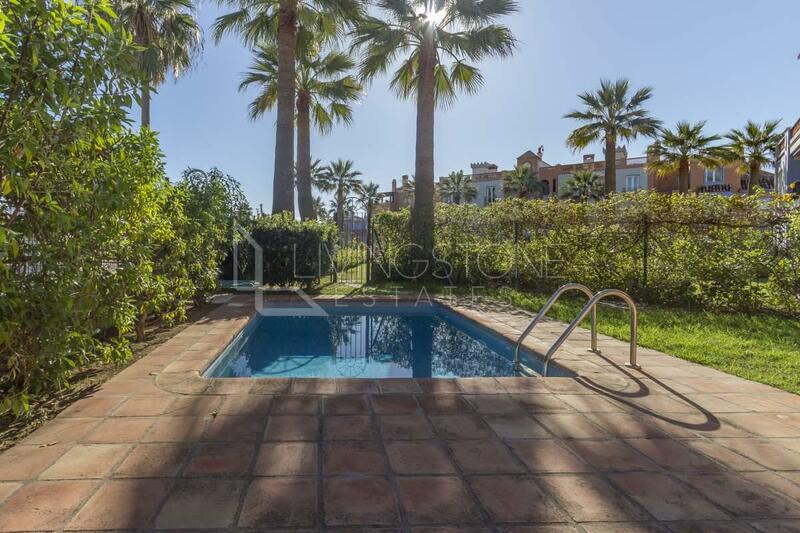 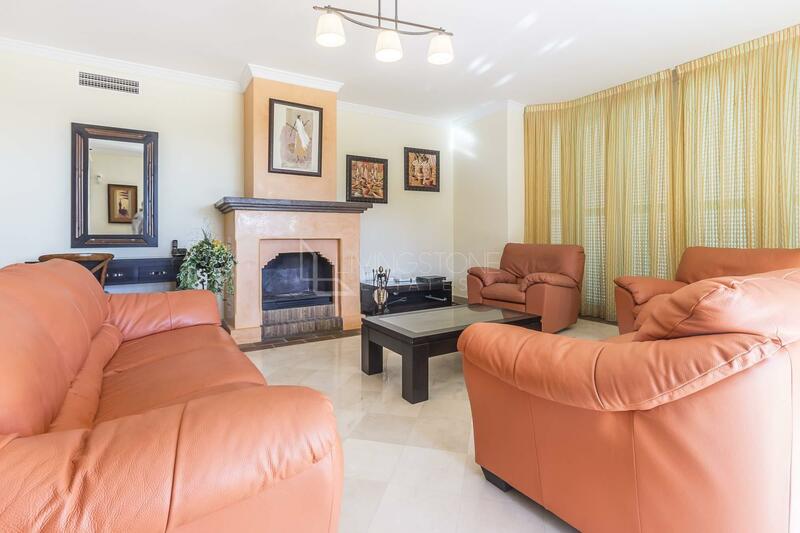 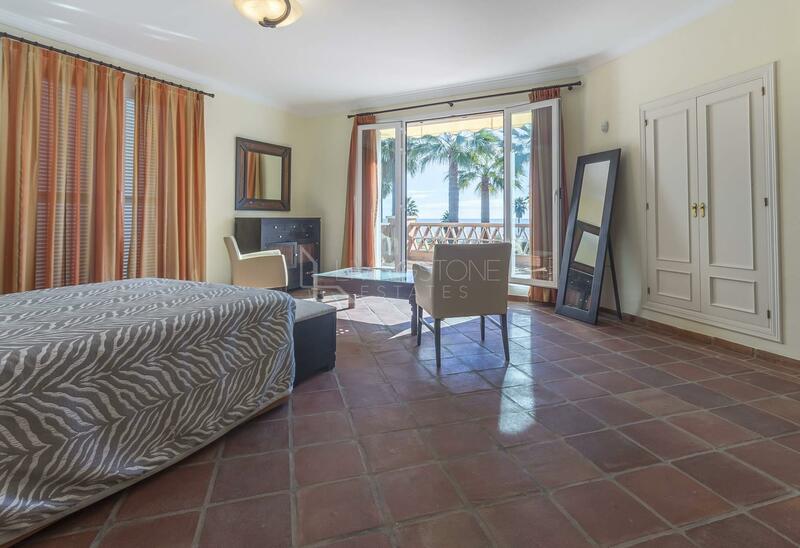 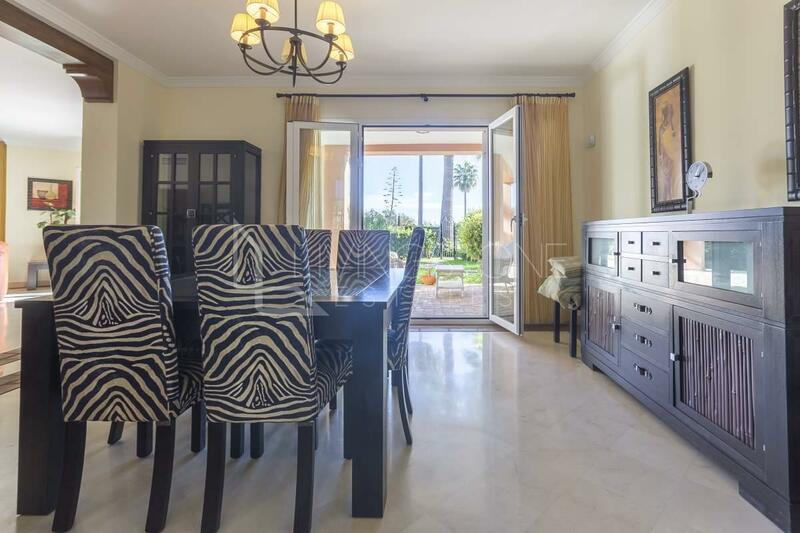 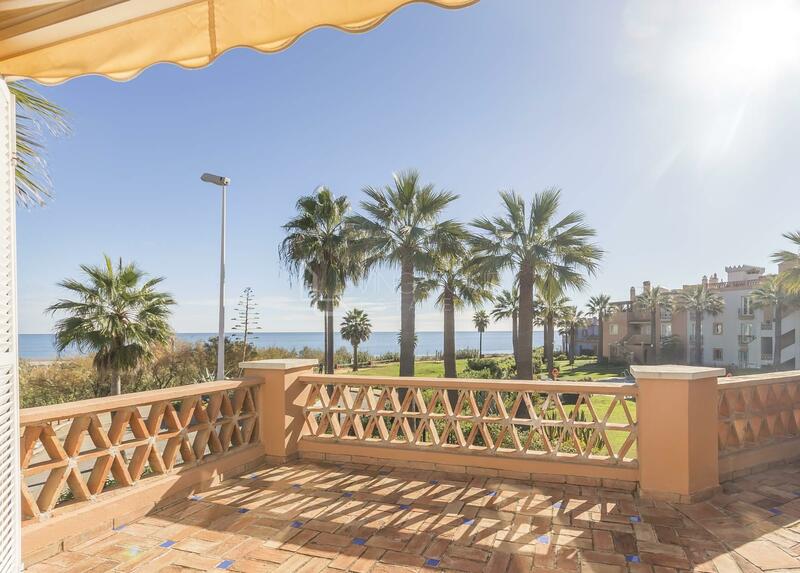 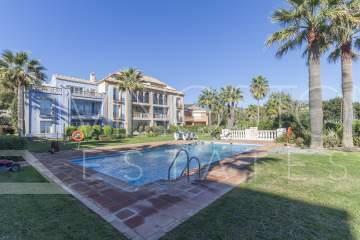 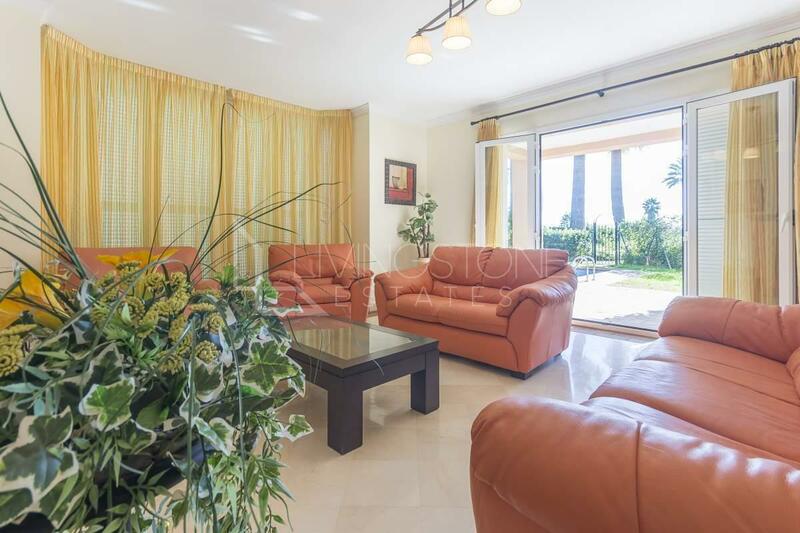 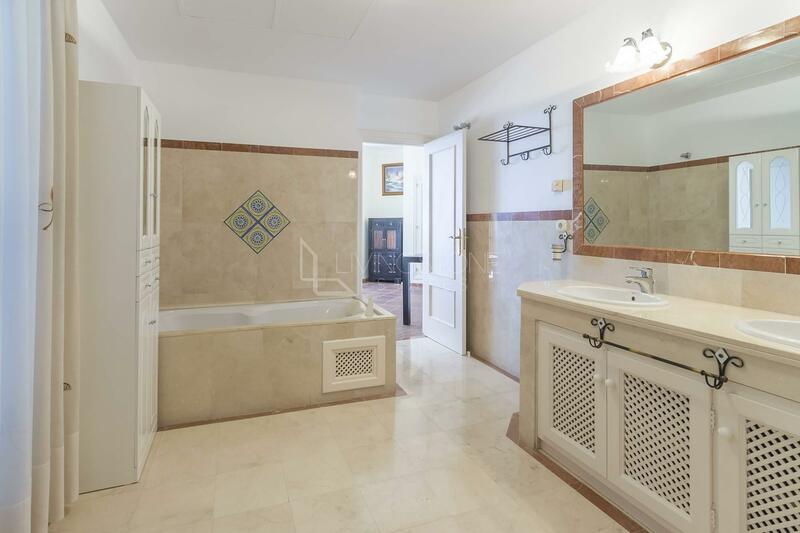 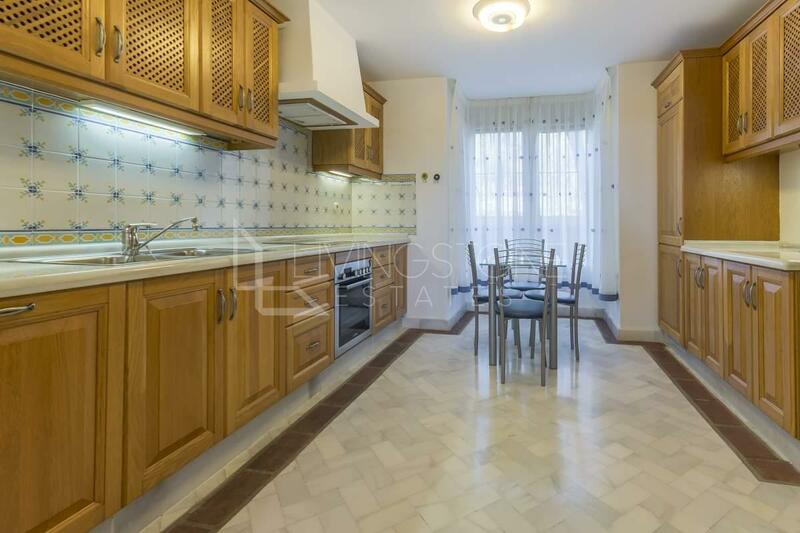 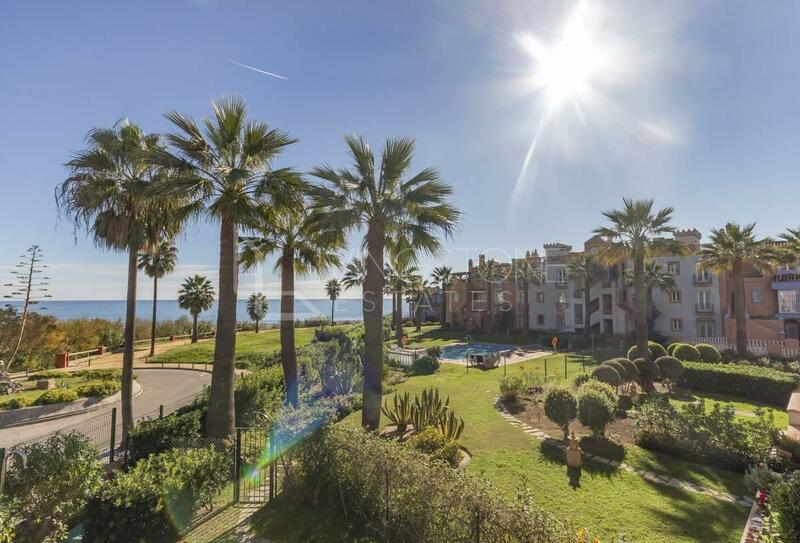 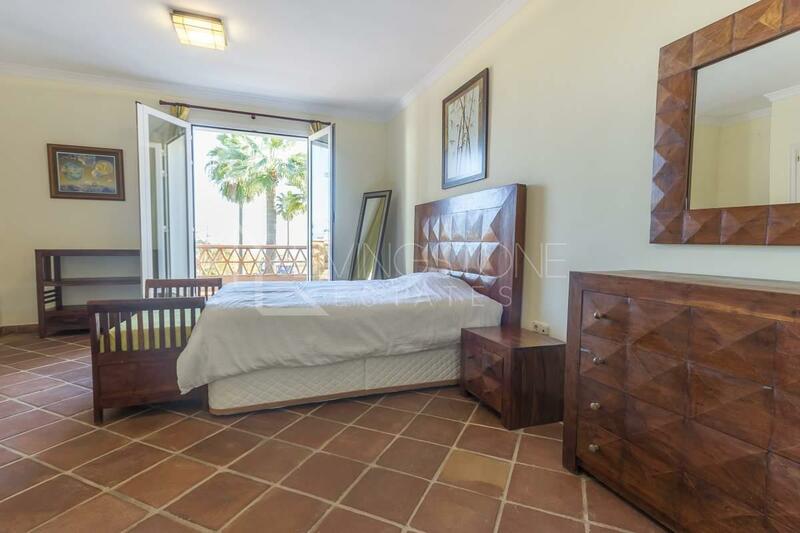 Stuning frontline beach townhouse in the area of Casares overlooking the sea and with spectacular views over Gibratar and all the coast, just at 10m from Estepona and walking distance to restaurants and facilities. 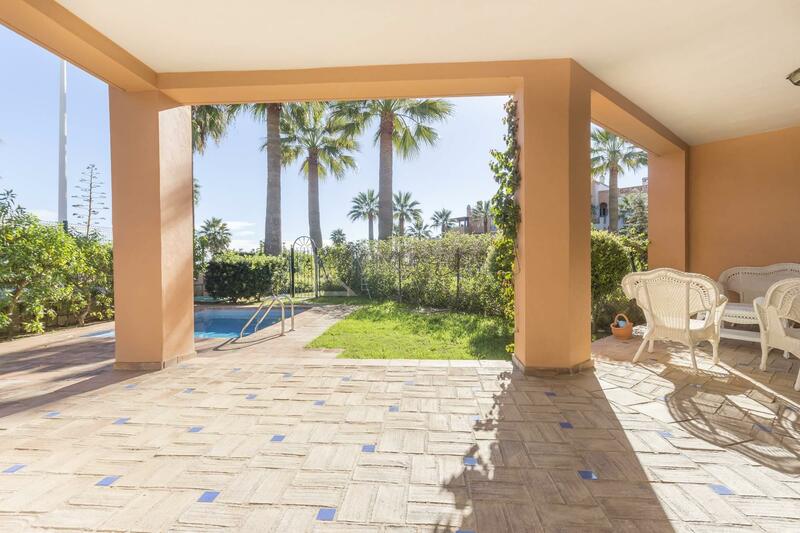 The house is divided in 3 storeys and comprise 3 bedrooms and 3 bathrooms plus a guest toilet, large living and dining area, fully fitted kitchen and large terrace and garden with a private pool. 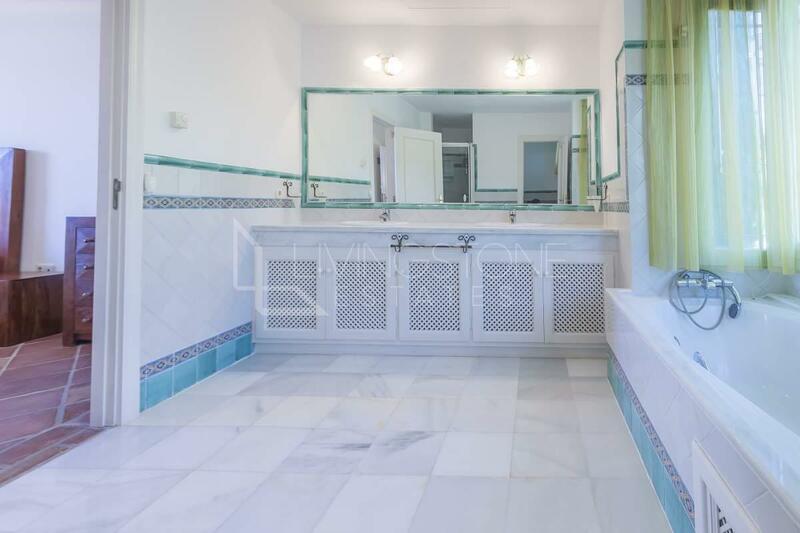 Luxury complex in Moorish style with 24h security, landscaped gardens, few pools and very well kept, probably the best complex in the area of Casares. 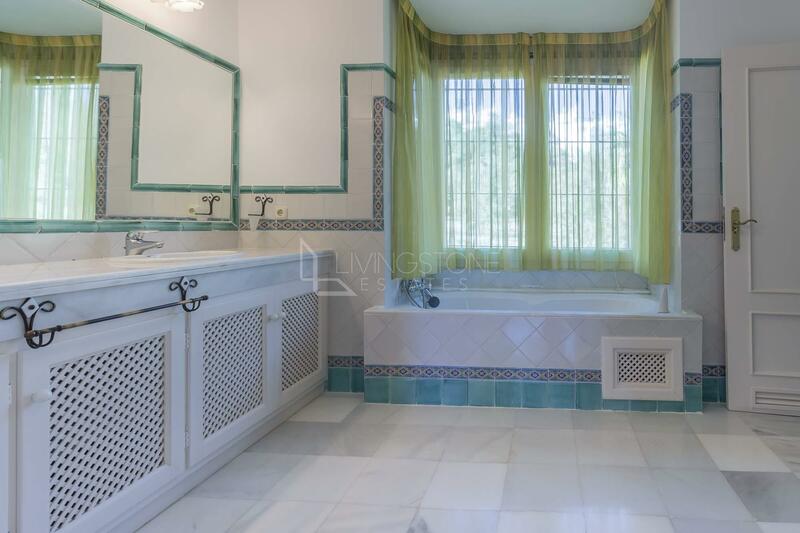 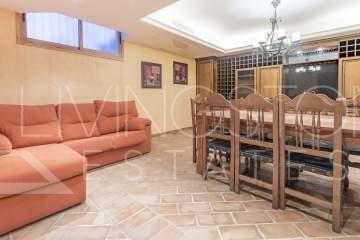 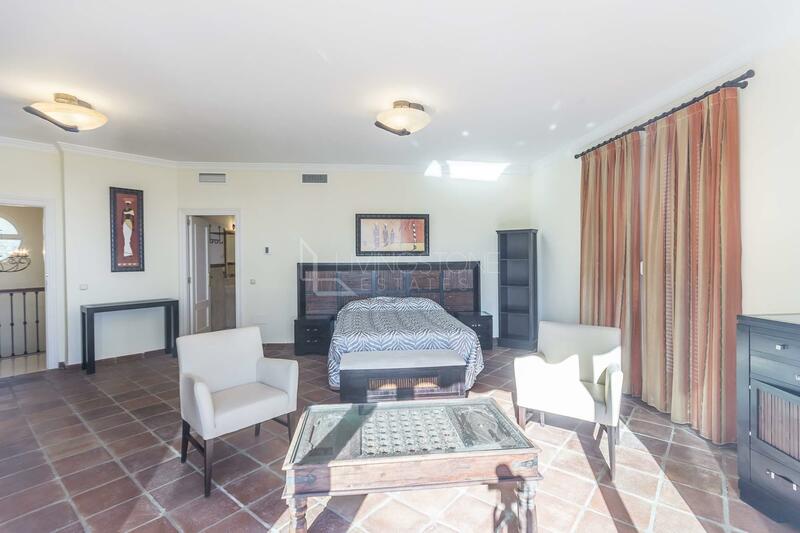 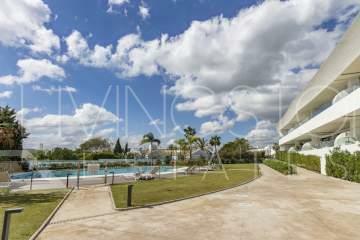 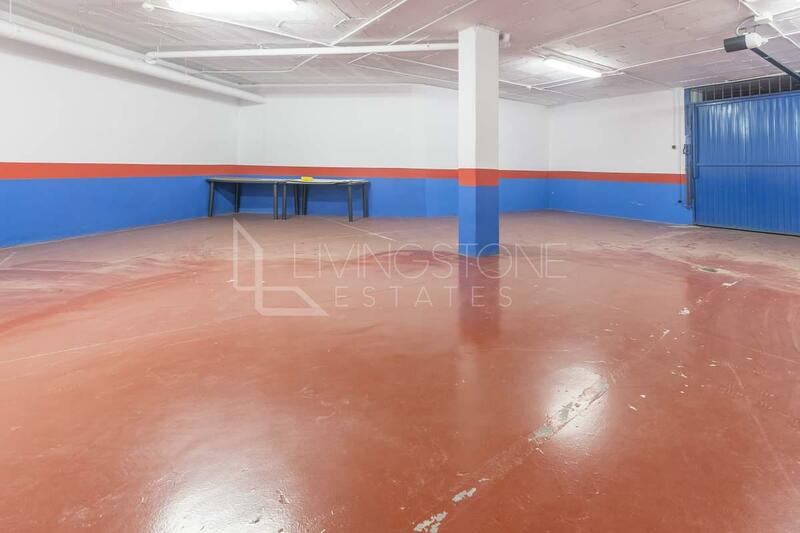 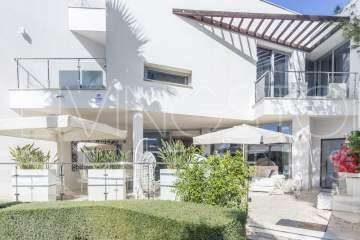 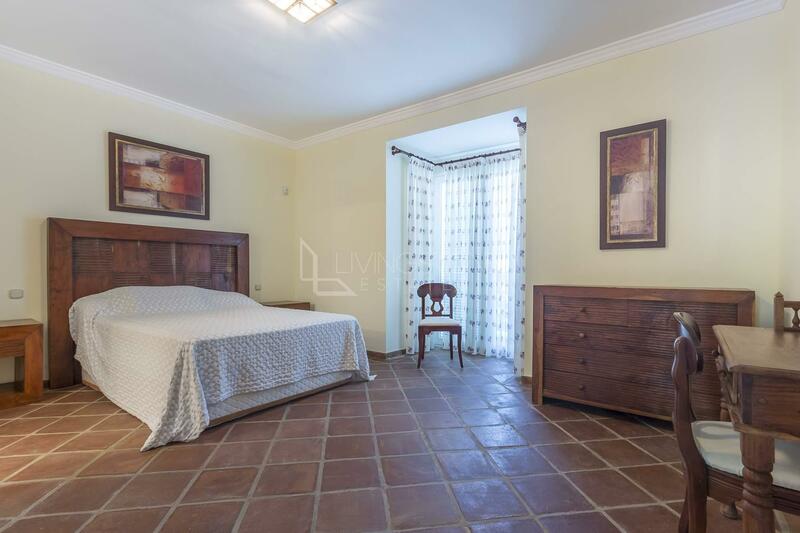 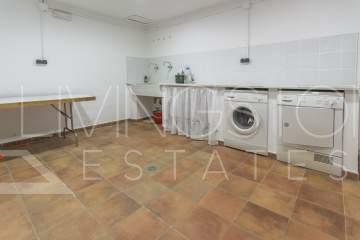 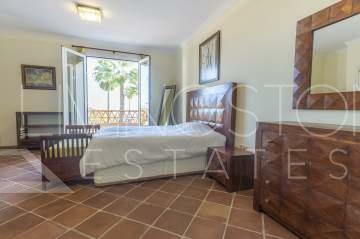 The property includes big private covered parking and storage, very close to Golf course and Finca El Cortesin. 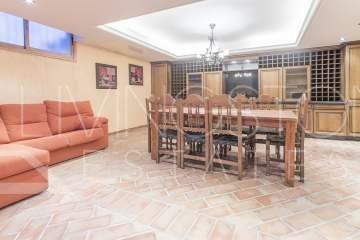 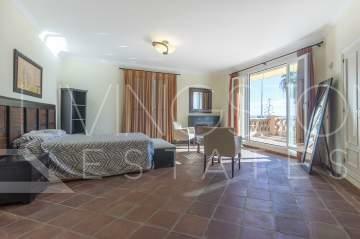 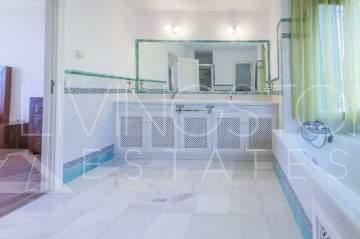 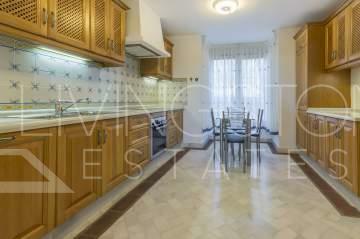 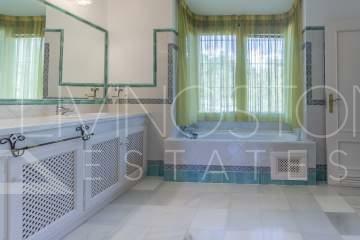 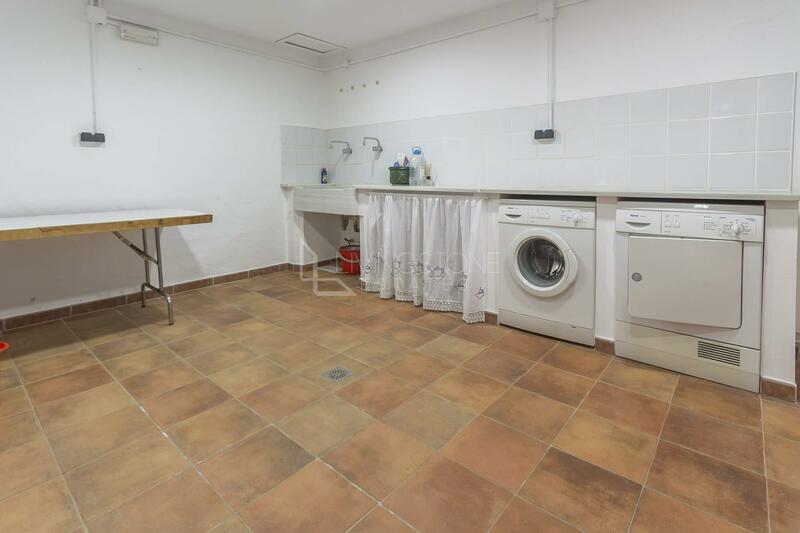 Ideal property to live all the year or for holiday seasons.